This program includes a series of short, yet meaningful assessments that dramatically aid in the process of self-discovery. Once foundational pieces are understood and laid, the real work begins: achieving more work-life balance and mapping out a long-term course ahead. 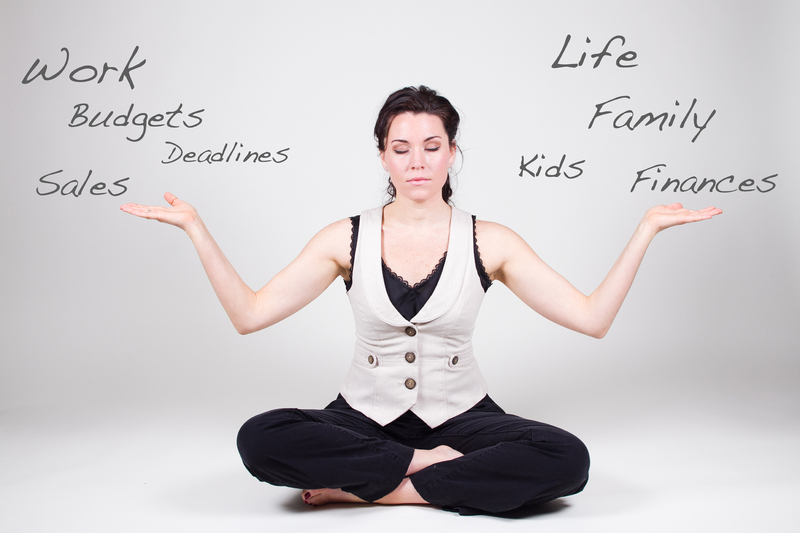 Work-Life Balance defined: What does it really mean? The process of long-term goal setting. How to achieve fulfillment as the basis for life-time goals. The seven spokes of the sphere of life that lead to a more balanced, fulfilling life. Those things that fuel and drain one’s energy – and how to conquer them. A method for staying in balance every day. To accept responsibility for their own work and life results. The tool to maximize quality time in your relationships: At Work-With Family-Friends-Yourself. How to connect daily activities to work-life goals. How to master the choice challenge. Although it begins with me, I impact others throughout the day. Learn through Transactional Analysis how to amplify your own motivators. First, Evaluate self-esteem issues (we’ve all got them!) and then shift towards self actualization. You will learn an updated approach to empowerment while fostering collaboration. You will fully understand how to sustain high performance by minimizing the natural urge to block new philosophies. You will learn about common-sense coping mechanisms that deal with the heart of the matter and naturally reduce your work stress, confusion, and conflict.